The University of Houston-Victoria, part of the University of Houston System, serves the Coastal Bend region of Texas. It offers graduate and undergraduate programs in the arts and sciences, education, business, and nursing. The school's 4,400 students can take in-person classes at the Victoria campus and at teaching sites in Fort Bend and Harris counties; they can also take online classes from anywhere. When they’re not studying, students may enjoy viewing Victoria’s famed Rose Garden or taking in an area rodeo event. Describe the type of student who should not attend University of Houston-Victoria and explain why. A dishonest student who is willing to cheat should not be able to attend the University of Houston in Victoria, because it is unethical. Describe the type of student who should attend University of Houston-Victoria. Why? An ambitious and driven student should attend the University of Houston in Victoria, because it will help them push their way through with an ultimate goal of preforming their best in the classes they take. What is a typical University of Houston-Victoria student like? Describe the type of person that should attend University of Houston-Victoria. universisty of houston at victoria is a communter school which tailors its curriculum towards traditional transfer students and busy professional students. They offer flexible classes including daytime, night and online courses. 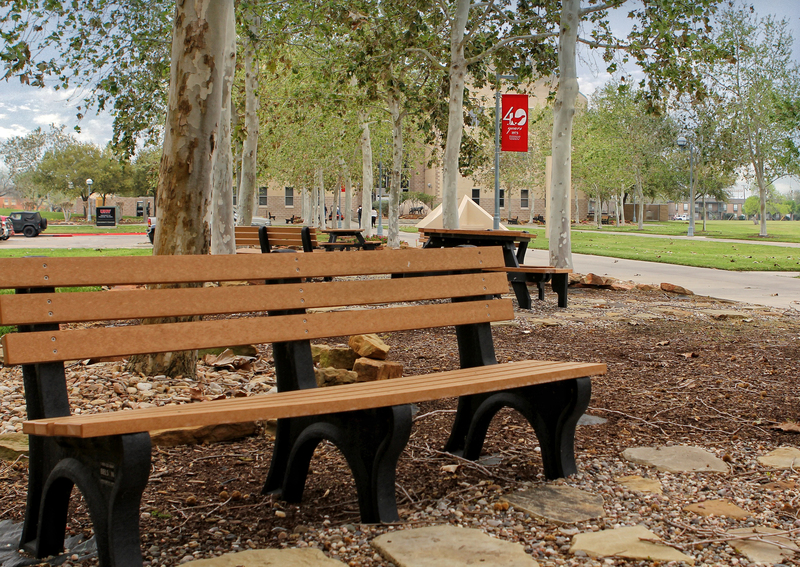 What are the top 3 reasons someone should attend University of Houston-Victoria? The top three reason students attend uhv is to continue their education wheater it be a bachelors degree or graduate degree program. They have curriculums focused on medical, edcuation, and business majors. What was a typical University of Houston-Victoria student like in high school? Describe the type of person that should attend University of Houston-Victoria. 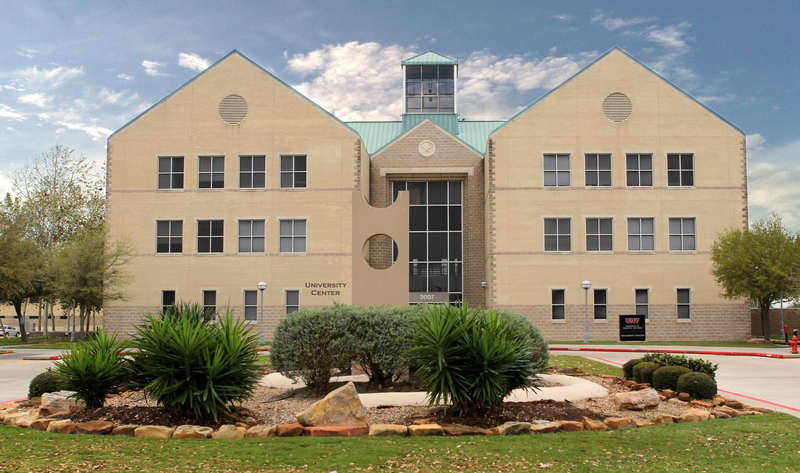 UHV is a destination university in the Coastal Bend region of Texas that serves the educational needs, promotes the economic well-being, and advances the quality of life for the university and community through teaching, research and service excellence. Under the leadership of Interim President Vic Morgan, UHV offers undergraduate and graduate degrees in four schools: Arts & Sciences, Business Administration, Education, Health Professions & Human Development, and Nursing. 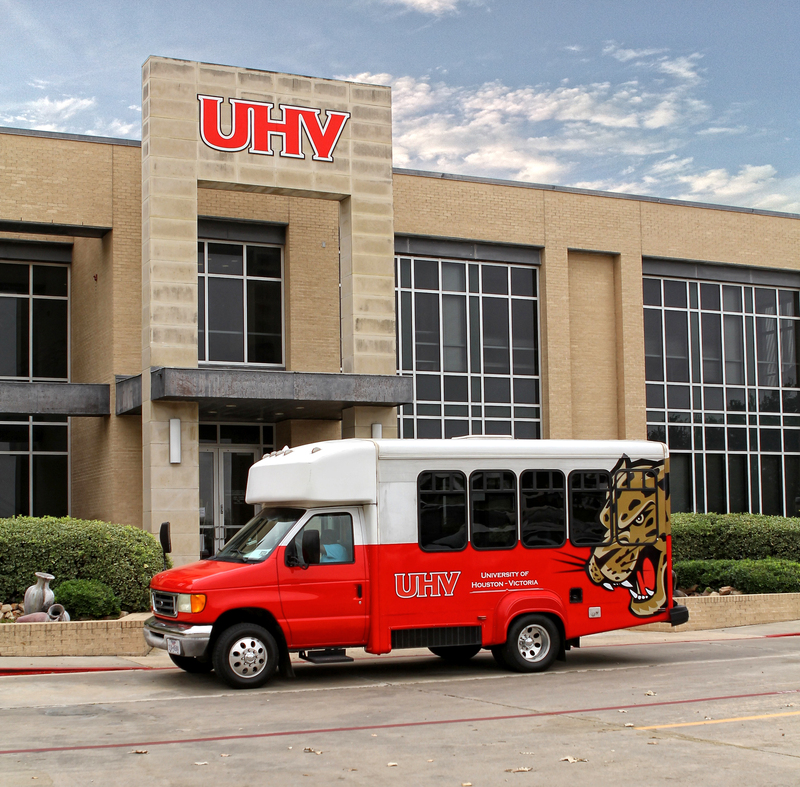 Programs are offered both face to face and online at the Victoria campus in addition to two Fort Bend County teaching centers in collaboration with other UH System universities. UHV serves transfer students through dual admissions programs with Victoria College, Wharton County Junior College, Houston Community College System and several other area community colleges. Through the years, UHV's enrollment has grown to nearly than 4,500 students, and the university confers about 1,000 degrees annually. The number of alumni has climbed to more than 16,000. The University of Houston-Victoria began as an effort in the late 1960s by the local community to bring a higher learning institution to Victoria. In 1973, after meetings with Texas legislators, community leaders succeeded in establishing an off-campus center of the University of Houston called the University of Houston Victoria Center. In its inaugural year, about 300 students enrolled at the center. UHV started its athletics program during the 2007-08 school year with the Jaguars baseball and softball team. Since then, the teams have strongly competed in the National Association of Intercollegiate Athletics. Soccer and golf programs for both men and women began in fall 2010. What are the top 3 things that students do for fun at University of Houston-Victoria? They have weekly events not only to socialize with fellow classmates, but to get to know your staff and faculty and get involved with the school and community. There are sports you can join to win a trophy. The average student pays $10,055 for tuition, fees, and other expenses, after grants and scholarships. Total stated tuition is $4,940, in-state and on-campus, before financial aid. Learn more about financial aid at http://www.uhv.edu/ofa/. 48% of full time students continued studying at this school after freshman year. University of Houston-Victoria participates in the for college athletics. Want more info about University of Houston-Victoria? Get free advice from education experts and Noodle community members.